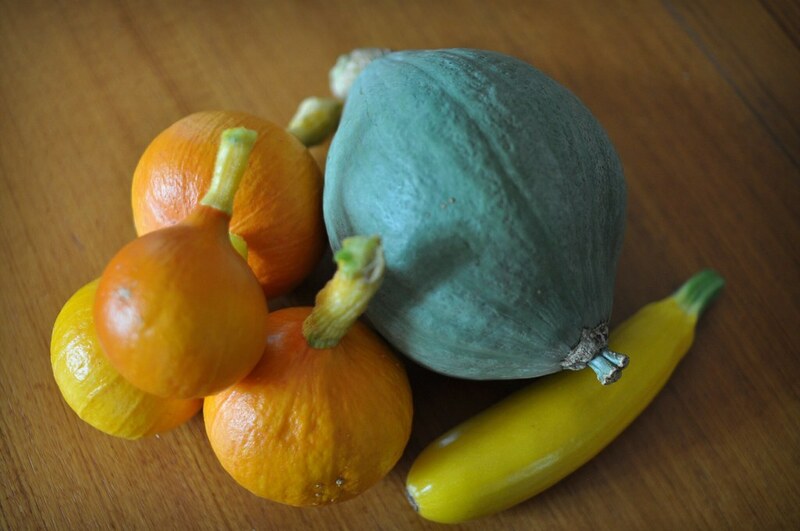 Last week, I bought a golden nugget squash. Last night, I cooked it. Scrape flesh and melted butter into a dish, mix and enjoy! I threw in some frozen peas, and it was just perfect. Rich and a little nutty, warm and perfect for an autumn night that looks more like winter. This could also be an easy fall recipe to add to your Thanksgiving arsenal.